Here’s a sneak peek at what’s incubating for the Fall Season! 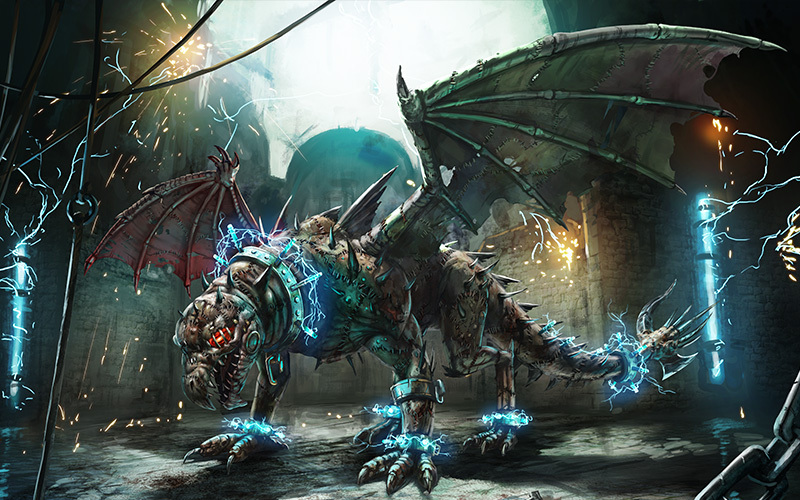 Left to decay in an abandoned stronghold, Chimerak was thought to be a failed experiment created long ago by Gustav’s minions. The walls that housed Chimerak crumbled over time, leaving the monstrosity further exposed to the elements. As summer turned to fall, great storms raged across the land. Lightning struck Chimerak bringing him to life! And he was ready to seek revenge. 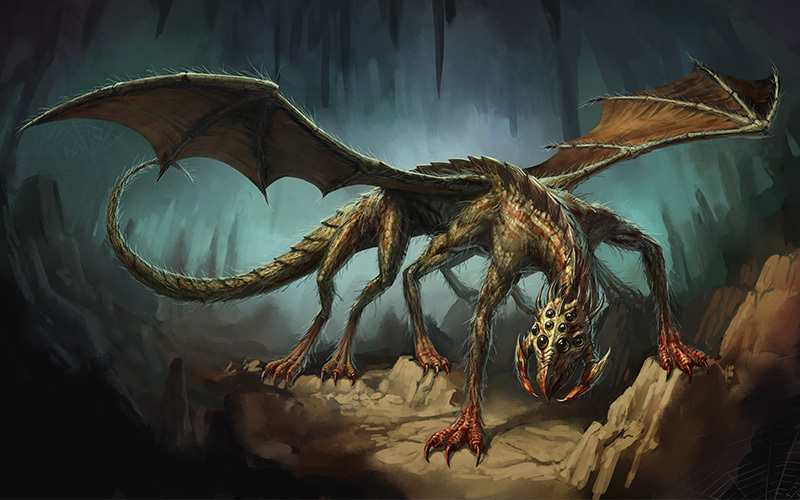 Can there be a truly immortal dragon? 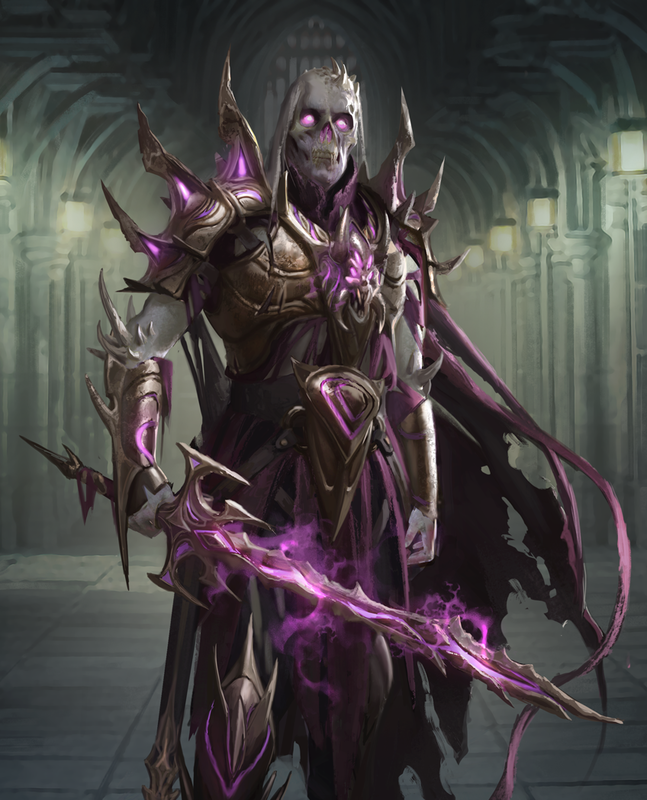 The power-hungry Necromancer, Kharnyx, had tried and failed to twist the dark energies into an everlasting monster. Dragon Lords across the land triumphed as they fell the beast in battle. This would not deter Kharnyx. Necryx is waiting to be unleashed. Evolution stones up to Obsidian Tier will be obtainable for this season’s Divine Dragons. Look out for additional details about them next week! 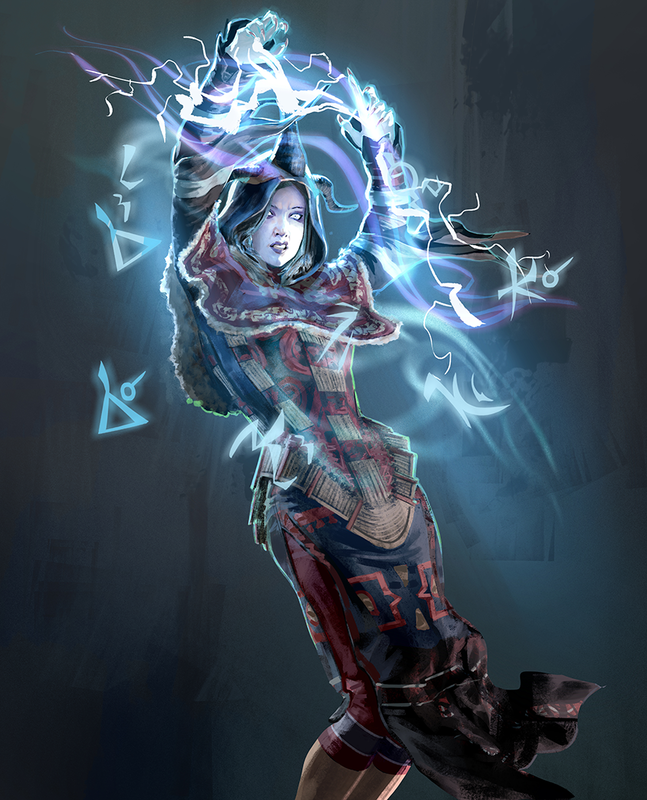 The Conjurers prefer to keep to themselves in the reclusive community of Seh-Kalz, practicing their powerful illusion magic. But when the Age of Chaos began, they could stay silent no longer. 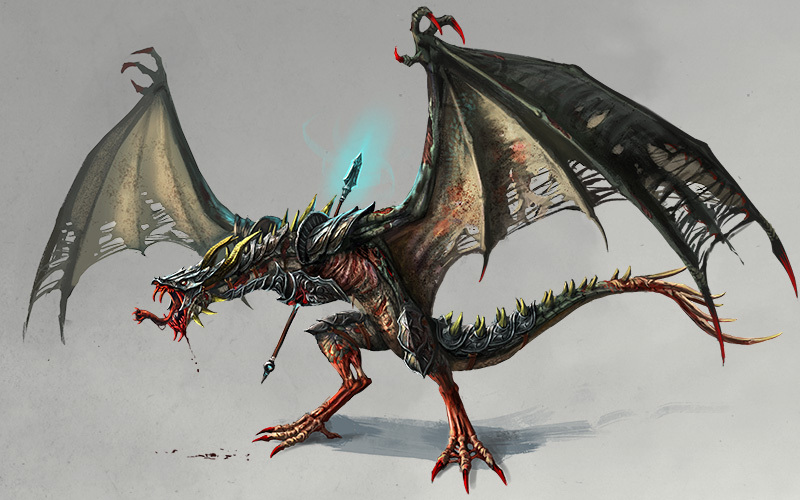 Now as their magic returns, Conjurers will pledge themselves to powerful Dragon Lords. Some Dragon Lords have foolishly underestimated the power of these mystics on the battlefield and found themselves confronted by visions so harrowing that they were driven to insanity. For hundreds of years, tales of the Angel Hunter were dismissed as mere superstition. But when the Age of Chaos began, stories of a terrifying demonic warrior started to be whispered in hushed tones throughout the land. They say she erupts out of an open flame in a magnificent explosion. 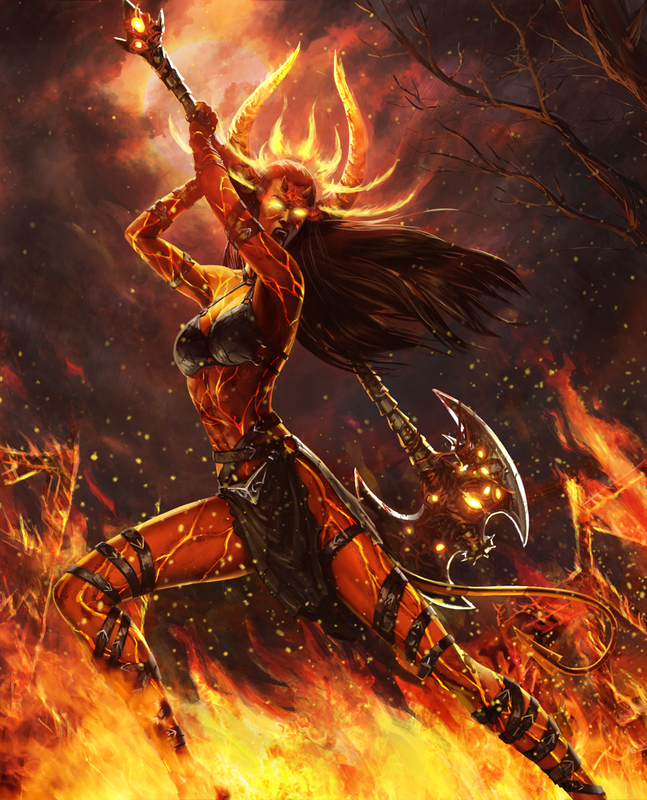 They say she wields an axe with a blade so hot that it slices through steel shields like a dragon’s wing through a cloud. They say she will fight for dragon lords, but nobody will say what she demands in return. Kayla was only a child when Kharnyx’ forces attacked her father’s castle. As the walls fell, her father, a powerful Dragon Lord, sent Kayla off in their last fishing boat and prayed to the heavens to keep her safe. When she washed up weeks later, nobody could explain how she had survived and also why her hair had turned from black to bright white. 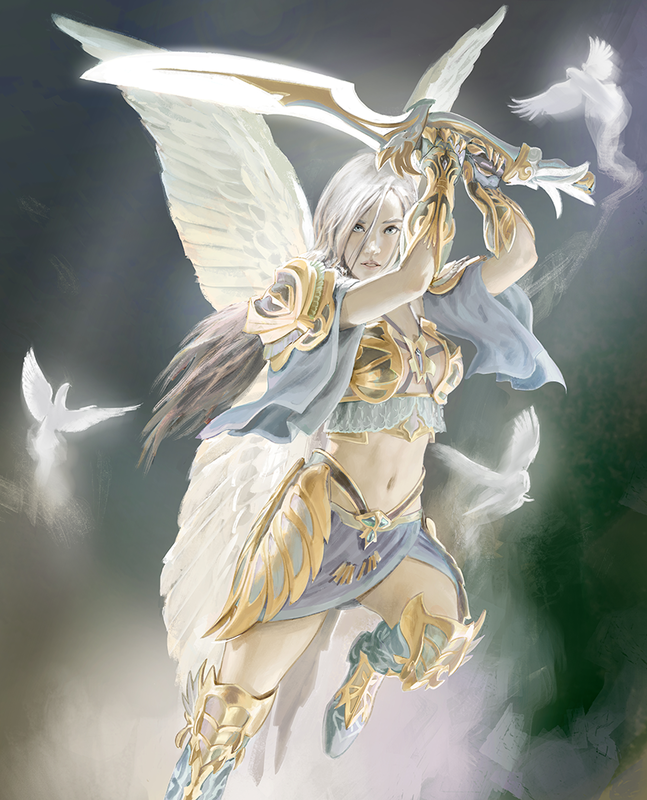 When they saw her wings they thought she was an angel, when they saw her strength and agility with a sword, they knew she was something else. Men have nightmares of monsters. Monsters have nightmares of the soft beating of wings, and a flash of white hair. When Kharnyx defeats a Dragon Lord, they lose more than just their kingdom, they lose their soul as well. These Lords are transformed into the terrifying knights of Kharnyx’ army: agents of death that lead the forces of undead into battle. It is rumored that as their humanity fades, their power only grows. 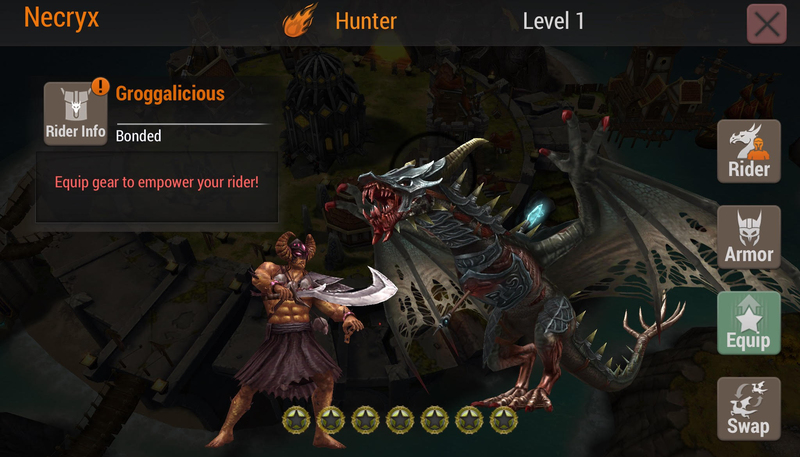 Dragon Riders are taking to the skies again, but these warriors need you to lead them! Collect Grogg, a Dragon Rider exclusive to to the Fall 2017 Season Prizes, heroes so he can strengthen your dragons. For more details on Dragon Riders, check out our blog and watch the live demo we showcased on stream. You’ll be able to find Grogg in his own Dragon Rider prize branch that will also include Grogg Tokens for leveling him up and Grogg’s Rider Gear that you can equip to add additional buffs! The element type of this armor is Dark, allowing you to bond him with any of this season’s Divine Dragons. To celebrate the release of Dragon Riders, we have decreased the total cost of the season branches. We will be adding new tower levels as well as debuting the new Ice Flak Tower. Winning Wars has been the only way to climb the team rankings, but we will be introducing a new way to reach the next league in the Fall Season! For the past couple of years, players have been competing together as a team to win rewards in weekly events, testing the coordination, skill, and dedication of each team. Starting in the Fall Season, Event Prizes will include Team Ranking Points! If your team crushes the opposition, your team will be rewarded Team Ranking Points. But be warned, your team will also lose Team Rank Points if you can’t stand up to the competition. The Conquer The World event will be the first event to feature Team Ranking Point rewards. Rewards will be found in the Team Prizes event page. Starting this fall season, PvP Events will also feature Bonus Event Dragons which will grant additional points when used in attacks. These dragons will be announced in the event rules as well as in-game messaging at the start of each event and will change periodically. Use Bonus Event Dragons wisely to earn additional points! We're hope you're amped for Fall 2017! The nightmares unleash on September 6. Join the Fall 2017 Season discussion with fellow Dragon Lords on our Official Forums here.